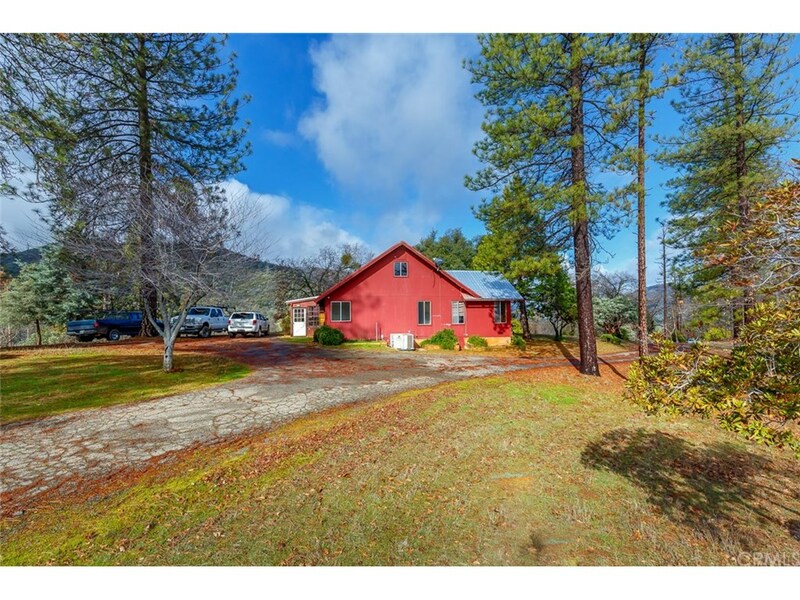 Located only 25 miles from Yosemite National Park, this completely private ranch property is a diamond in the rough! The property consists of 153.36 acres that is split in half by Oak Rd. The lower portion consists of it's own driveway and address (5222 Oak Rd.) and we are told it previously had a mobile home that was removed. The upper portion of the property consists of views galore plus a 2 bedroom/2 bathroom home with 1712 square feet, an open layout and high vaulted ceilings. The home was built in 1973, and with the right updating, could be a showstopper! There is a 1200 square foot equipment shed plus a 400 square foot garage. There's also a nice fenced in garden with a cute chicken coop. The driveway meanders up a sloping topography providing complete privacy to the home and breathtaking scenic views! Call for you tour today! Shown by appointment only.